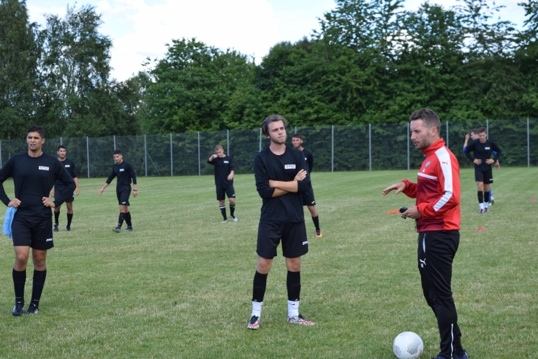 The aim our Residential Program is to give players the opportunity to play and train in Europe over an extended period of time with a view to developing, showcasing and generating professional opportunities. 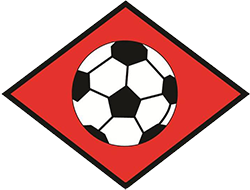 The program aims to provide a holistic approach to soccer training – offering technical, tactical, mental and physical career guidance and development. Playing a number of games and receiving the day-to-day training from PSC’s elite staff and special guest coaches, players will enjoy a significant amount of exposure to professional clubs in Europe and PSC will look to place players within professional teams if individuals prove they are capable of competing at the professional level.